One of the greats of Estonian literature – a writer of poetry and prose, an uncompromising engager with Estonian history and the depths of the human soul, and a sarcastic stylisticmaster – passed away on September 20th, 2017: Ene Mihkelson (born October 21st 1944). 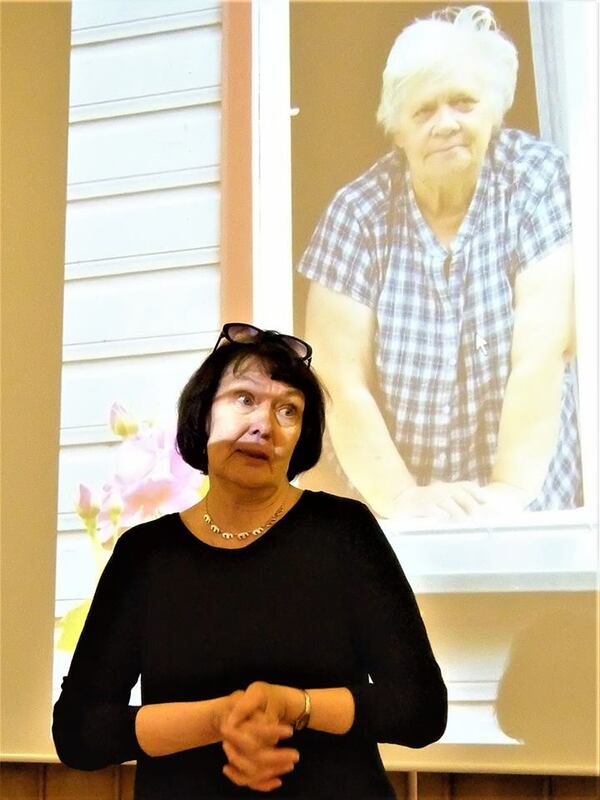 On May 12th, 2018, the late author’s closest friends, and admirers of her work founded the Ene Mihkelson Society at the Estonian Literature Museum in Tartu. Whereas societies in honor of renowned writers are relatively common in Germany, for example, this is not the case in Estonia. Motivation for establishing the society was firstly a desire to hold Mihkelson’s works and intellectual legacy in a place of honor and to support their continued dissemination. As an author, Mihkelson received many significant state and European awards: her works inarguably hold a place in global literature, but have not yet received the widespread attention they rightfully deserve. Secondly, the society was founded with the acknowledgement that many crucial values such as focus, honor, and honesty have fallen into the background in our contemporary world. A world that is progressing at an ever-faster pace and is all too often oriented towards instant gratification. Mihkelson’s writing can serve as a gateway to raising and handling these topics. As I mentioned, the Ene Mihkelson Society was established by the late author’s closest friends, as well as literary researchers and fans of her works. 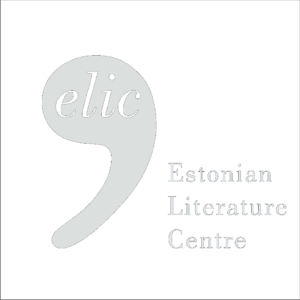 The society’s goal is not to swell as large as possible, but to consciously shape the (re-)reading and discovery of the author’s works, and in doing so to address and cultivate attention towards important issues facing Estonian society. Members are given opportunities to collectively rediscover her writing and to hold honest, engaged discussions on what they have read. 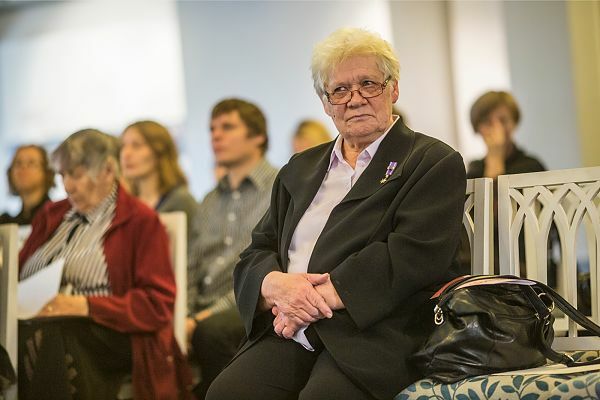 Marju Lauristin, an Estonian politician and professor of social communication who inherited Mihkelson’s legacy, has made donations to the society. The donations are to be used for academic scholarships that support the study of Mihkelson, the popularization of literature, and the research of literature and history alike. Likewise, the society intends to assist and, if necessary, offer monetary support for the broader translation of Mihkelson’s writing. As of today, the late author’s poetry has been translated into Russian, German, English, Spanish, and Dutch. Only her last novel Plague Grave (2007) has been translated into Finnish and Latvian. However, the society’s members and admirers believe it is important that Mihkelson’s other prose, especially her novel The Sleep of Ahasuerus (2001), make it into more widely-spoken languages (such as German, English, and Russian). The Sleep of Ahasuerus was named one of the most significant works of prose published in Estonia since the country’s restoration of independence. 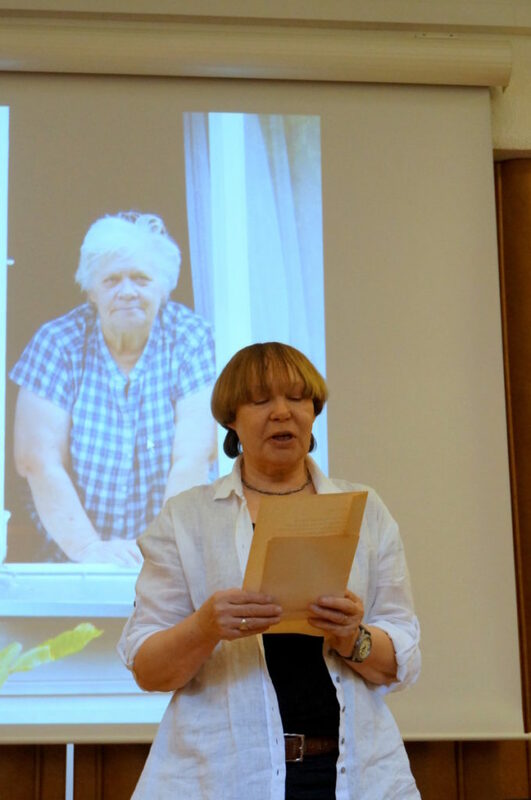 As a note, yours truly – the author of this article – wrote a German monograph comparing the memory poetics and memory philosophy of Ene Mihkelson with those of the German writer Christa Wolf (Ausgraben und Erinnern, 2016). In autumn of 2018, the Ene Mihkelson Society, in cooperation with the Tartu Cultural Endowment, announced a competition for three research scholarships to support the deeper analysis of Mihkelson’s writing. The society is planning to hold a training session for teachers in 2019 that will focus on comprehensive reading which analyzes and values concentration and slowness. It especially favors cooperation with teachers and students, as the former have the chance to inspire pupils to develop an interest in quality literature and help them slow down and focus through reading. 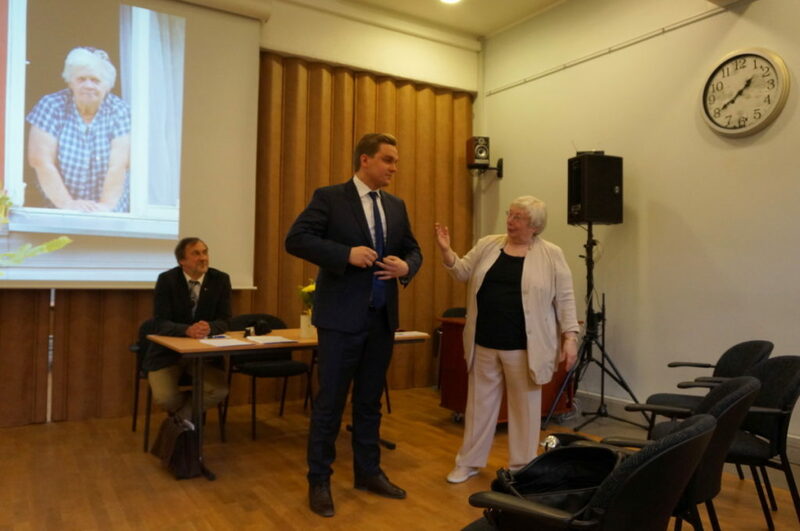 Thus, the society has in turn made it a goal to inspire and encourage Estonian teachers. Over the coming years, it plans to dedicate several joint training sessions and summer schools to teachers of literature and history. The works of Ene Mihkelson guide readers to search deeply; to seek the most they can in the world of human thoughts and emotions. Mihkelson was an idealist and a maximalist; she was demanding of both herself and her readers, and her writing has much to offer. She knew the price of fundamental human sensations (love, loss, and yearning); and she was familiar with difficulty and suffering. These are the very familiarities that one requires to experience the world more thoroughly and live life in a more meaningful way. Aija Sakova (1980) is an Estonian literary scholar and critic. Since 2017, she has been a senior researcher at the Estonian Literary Museum’s Estonian Cultural History Archives.